Posted: Thursday, September 28, 2017. 7:45 pm CST. 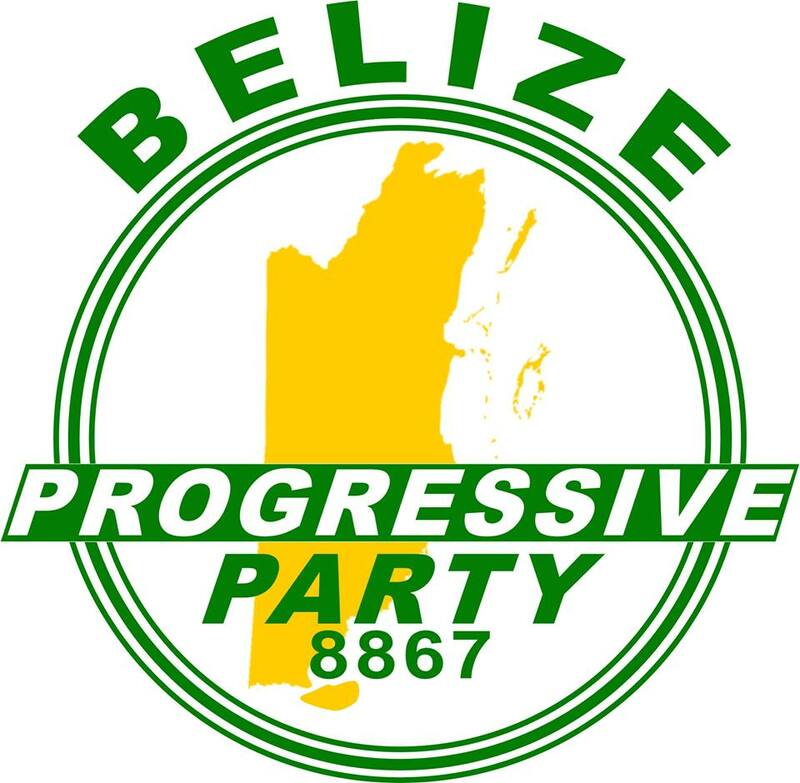 By BBN Staff: The Belize Progressive Party (BPP) issued a release today stating that they noted that the Integrity Commission gazetted the names of those persons in public life who are not in compliance with Section 14 of the Prevention of Corruption Act (POCA) (No. 21 of 2007), for failure to disclose their assets, income and liabilities. The BPP says that the Integrity Commission falls short of what should have been done. “The selective list proffered by the Commission comes as no surprise, as from the onset, its Chair stated that the body would not hold all elected persons in public life accountable, in accordance with the act’s inception in 2007. As a result, they have presented the Belizean people with a watereddown list, that summarily flies in the face of the essence of POCA. It is such manner of intentional abrogation of duty, which contributes to the current stage of corruption in which we find our society; that being TYRANNY,” the release explains. The party notes that by virtue of neglecting to conduct the necessary due diligence, those who are delinquent in their obligations under POCA and have either, at one point, or in some cases remained as elected persons since 2007, to the period immediately preceding the span of the list, are being given a “pass”. 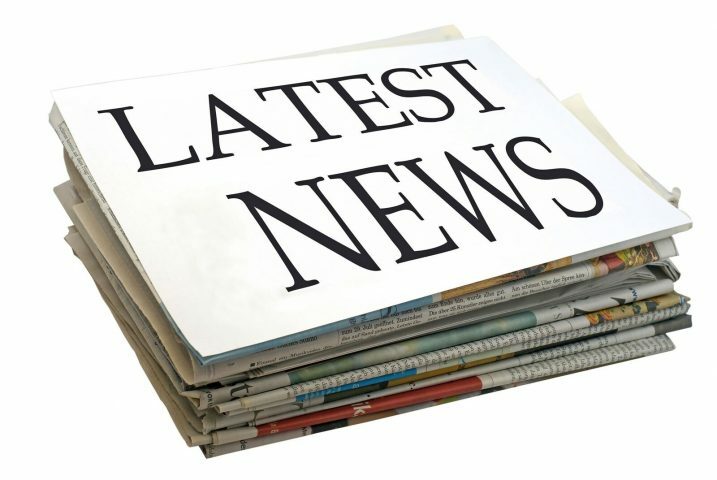 The BPP says that it is unacceptable as the potential revenues that should be rightfully paid in fines, could conceivably be in the millions of dollars, all of which can be put to constructive use toward establishing socially productive initiatives to positively impact those less fortunate among us. The BPP refers to the short-sightedness of the Integrity Commission as abhorrent. According to the BPP, it is a blatant disrespect to the people of this nation. 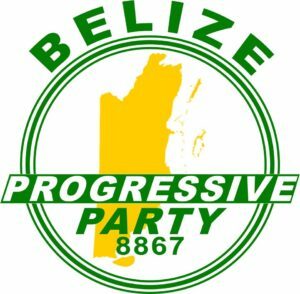 It ends by calling on all Belizeans, in particular those in civil society, to call-out the Integrity Commission for the biased and ineffective manner in which it has applied the Prevention of Corruption Act – POCA.